Roku stock is soaring for its Wall Street debut. Shares of Roku jumped more than 50% above its IPO price as of midday trading Thursday, indicating strong investor demand for the streaming device company. Roku priced its shares at $14 in its public offering, valuating the company at $1.3 billion. The stock began trading Thursday at $15.78 a share and later topped $20. It listed on the Nasdaq under the ticker symbol "ROKU". 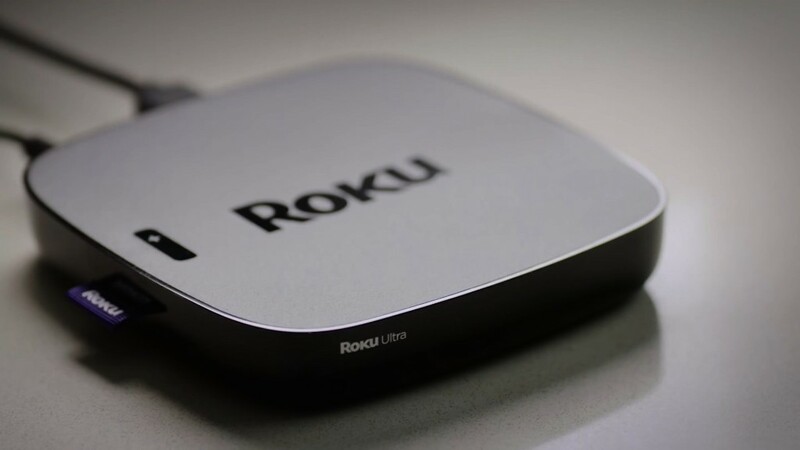 Roku (ROKU) is poised to capitalize on the popularity of streaming content. More than 60% of 18- to 29-year-olds say they watch TV primarily through online streaming, according to a survey released by the Pew Research Center this month. The boom has spurred traditional outlets like Disney (DIS) and tech giants like Amazon (AMZN) to invest heavily in streaming services. In its filing to the Securities and Exchange Commission earlier this month, the company said it has 15.1 million active accounts as of June 30. Roku users streamed more than 6.7 billion hours on the platform in the first six month of this year, the company said, up 62% from the same period in 2016. Roku said it generated $199.7 million in revenue in the six month ended June 30. In fiscal year 2016, it generated $398.6 million in revenue, an increase of 25% from 2015. -- Danielle Wiener-Bronner contributed to this report.